After the 2016 program devaluation, it became harder and harder to find good AAdvantage flights. 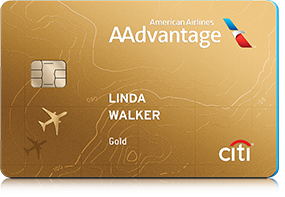 Enter Reduced Mileage Awards... a good program for domestic travel if you have an American Airlines credit card. Select destinations are offered at a discount (up to 7,500 miles roundtrip) and these destinations rotate monthly. American Airlines lists these reduced mileage awards each month on their website. 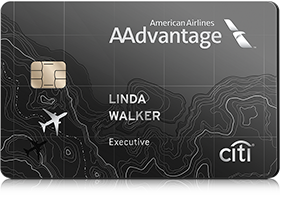 Citi AAdvantage credit card holders only, and the best mileage discounts are reserved for their more premium cards. 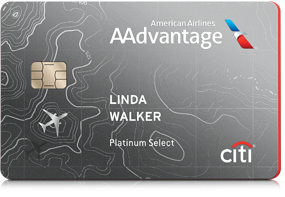 You must physically call AAdvantage Reservations at 1-800-882-8880 with your credit card information handy. Relevant taxes and fees still apply, but domestically this is usually small (around $5 per flight).